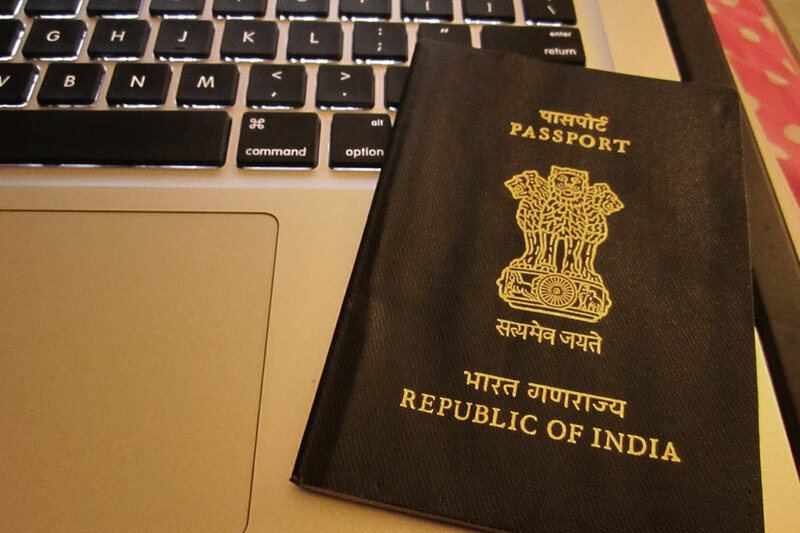 Now Get Passport In Just 10 Days! 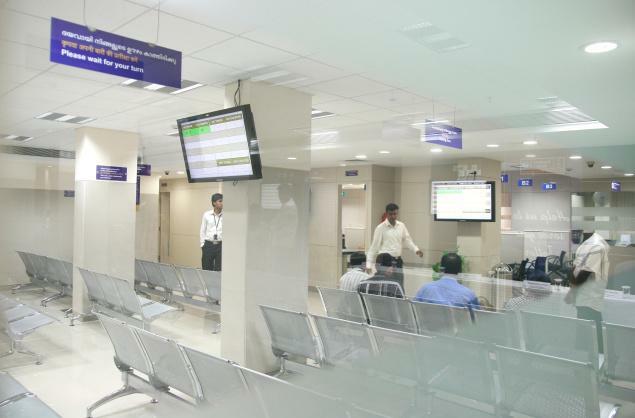 In past getting passport was so difficult and time complexing, but now it is very easy and no need to go to the passport office for Registration. With Aadhar you can apply simply. Its very easy and reduces time also. Follow the below Instrustions and process for easy and simple registration. Go to this Link to register yourself. If you are a new user, click on ‘register now’ link and fill in details like your date of birth, and email id. 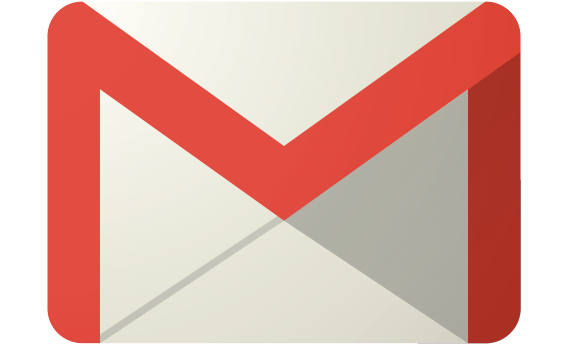 You will receive your login ID on your registered email ID. After that you will be redirected to the home page. Login through your user name and password. 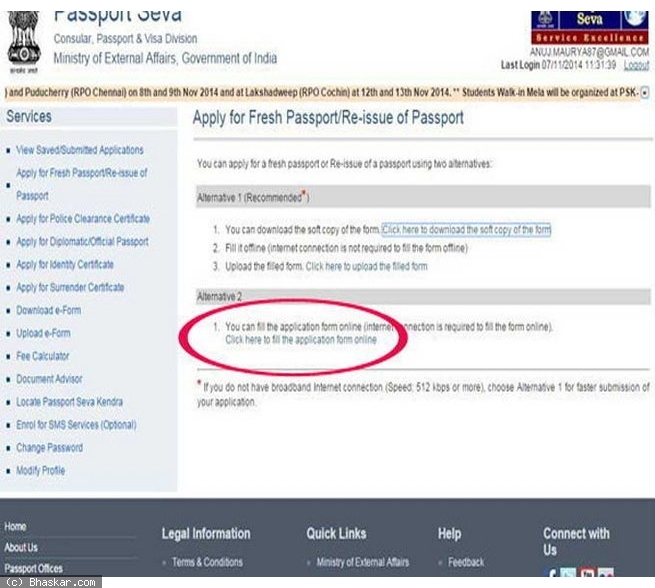 Thereafter, click on the link ‘Apply for Fresh Passport’ or ‘Re-issue of Passport’. You will get two options; click the link fill the application form online. 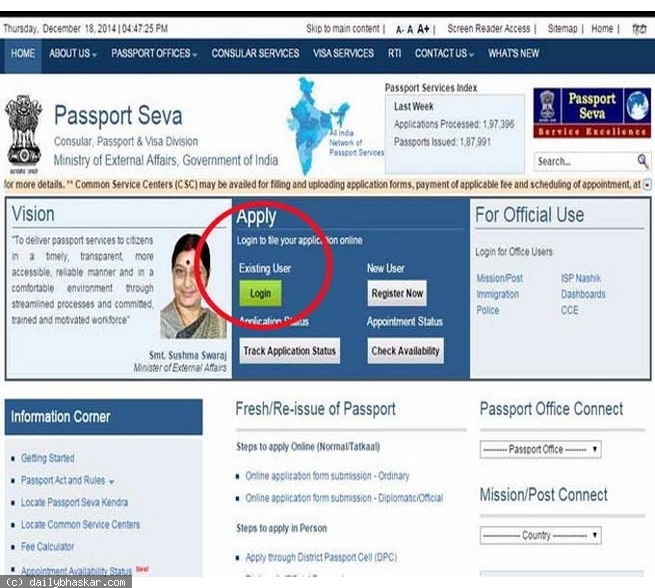 If you are applying for passport for the first time, click on ‘Apply for Fresh Passport’ link. Then, you will be required to fill some forms. Take your time while providing with your details, donot enter any wrong details, once your application fails, it will take some time to re apply. Once you have filled in the details, save it. If not, then you re-enter your details from the begining. You can now access this page anytime by using your user name and password. Next page, fill in your family details. You can save it and move to the next page where provide with your address; save it too. 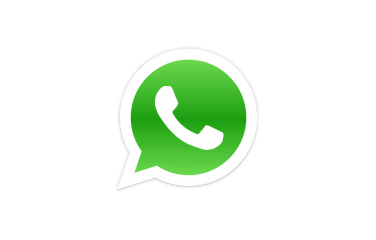 Provide with your emergency contact details like your fathers contact or realatives or any friend contact. After filling all the details final step is payment mode. 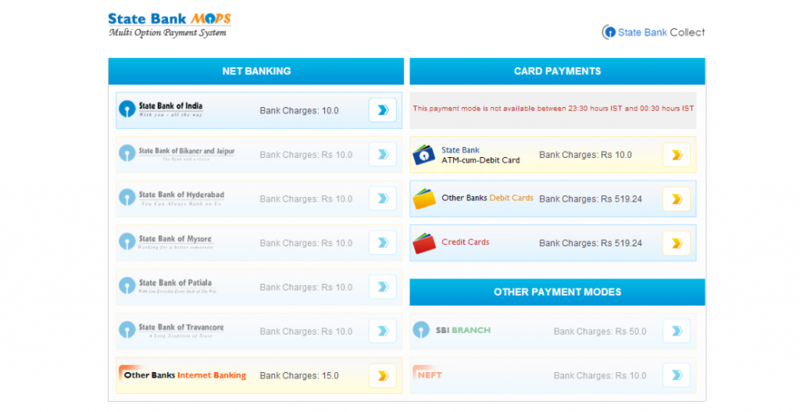 Here you can select your card type like credit card or debit card otr Net banking. At ‘View Saved/Submitted Applications’ page, clink on Pay and Schedule Appointment link and fix your appointment time. 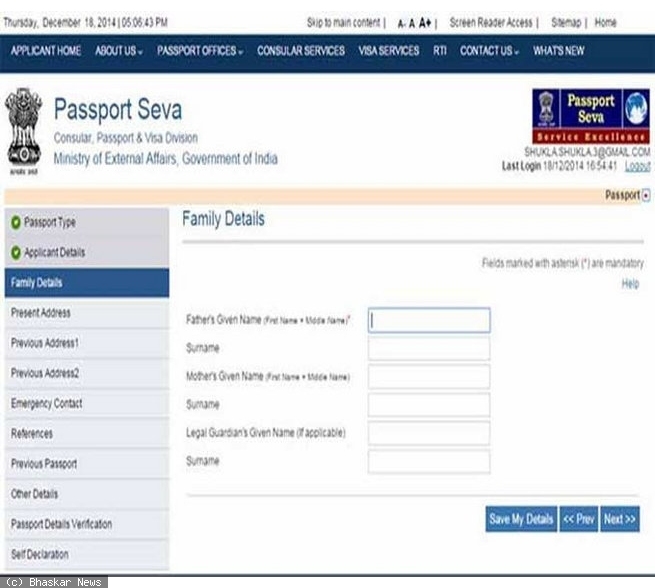 Carry original documents to Passport Seva Kendra with 2 zerox copies of your documents. After verified your documents within two days police verification will be done. Well, within next 7 days, you will receive your passport at home. You can also take its copy online.